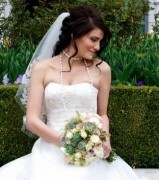 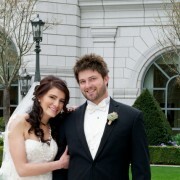 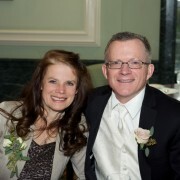 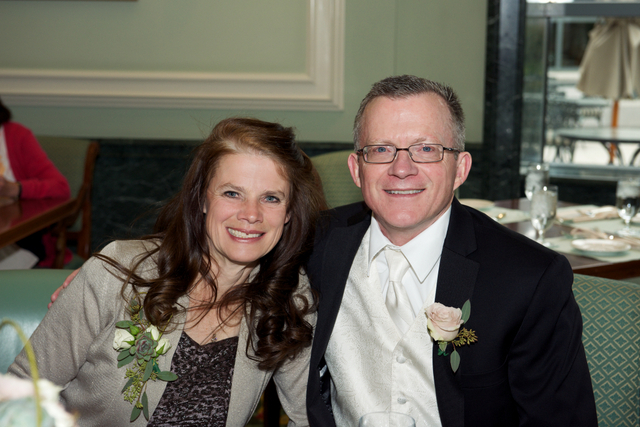 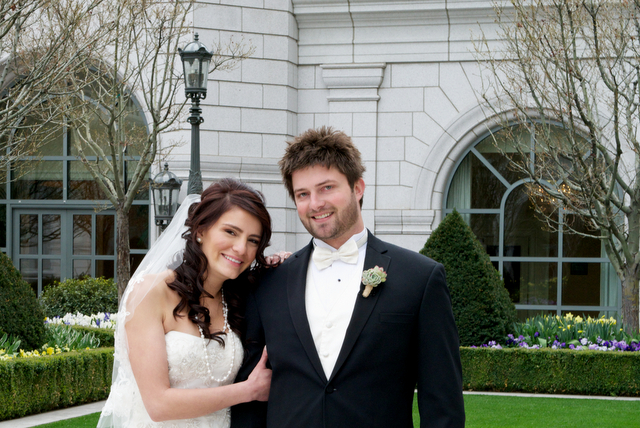 Gorgeous spring wedding at Grand America Hotel in Salt Lake City. 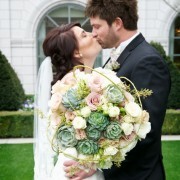 Bride’s bouquet was a mix of vintage beauty and modern style, a perfect match to her tea length dress. 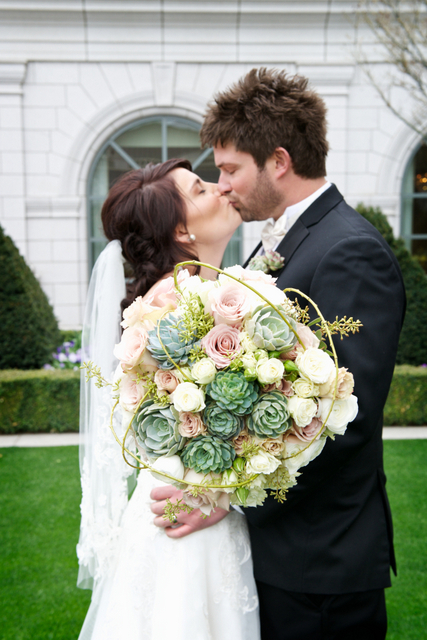 Spotted with Succulents and woven with spring willows, the bride’s bouquet was a mix of Quicksand roses and white ranunculus. 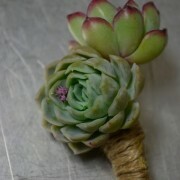 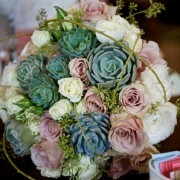 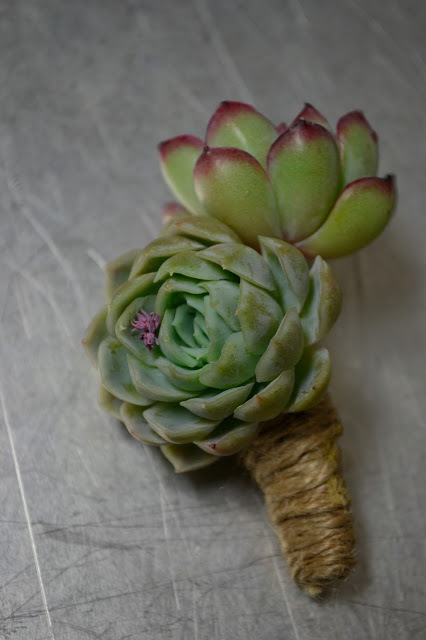 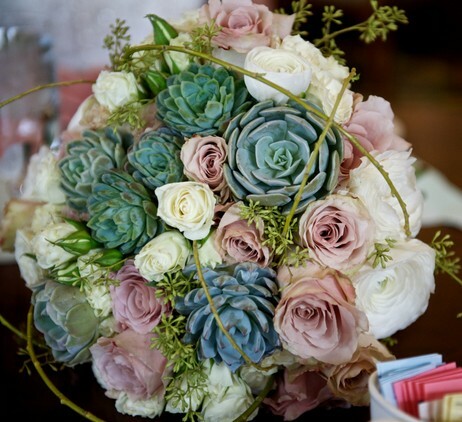 Groom’s Boutonniere was made of two small echeveria and wrapped in natural jute.